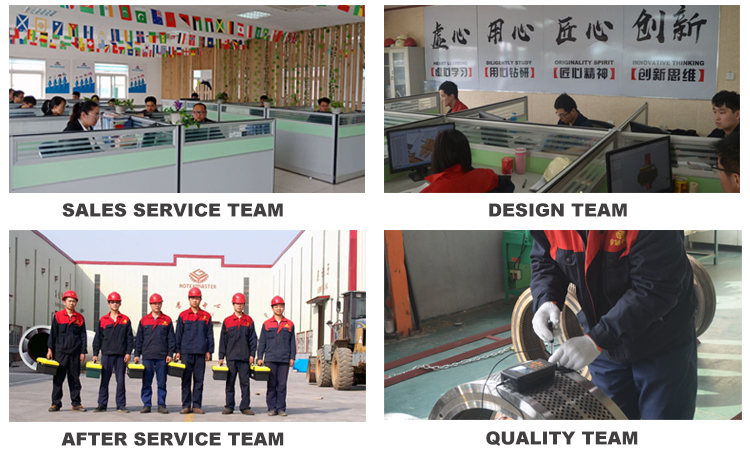 Product categories of Diesel Wood Chipper, we are specialized manufacturers from China, Diesel Wood Chipper, Mobile Diesel Wood Shredder suppliers/factory, wholesale high-quality products of Mini Diesel Wood Chipper R & D and manufacturing, we have the perfect after-sales service and technical support. Look forward to your cooperation! 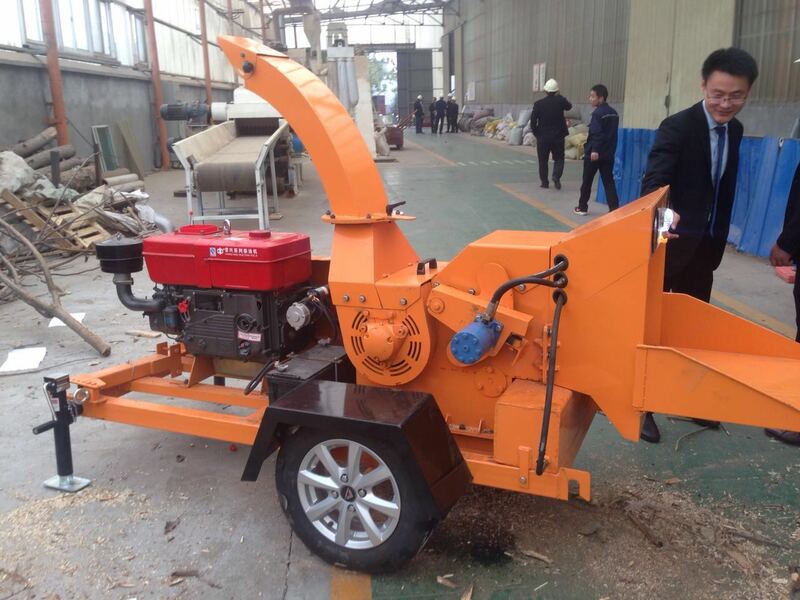 Mobile Wood Chipper Machine is a more flexible chipping equipment produced by RotexMaster. Diesel engine as driving force, can be traction outdoor production, high mobility, better mobile production. 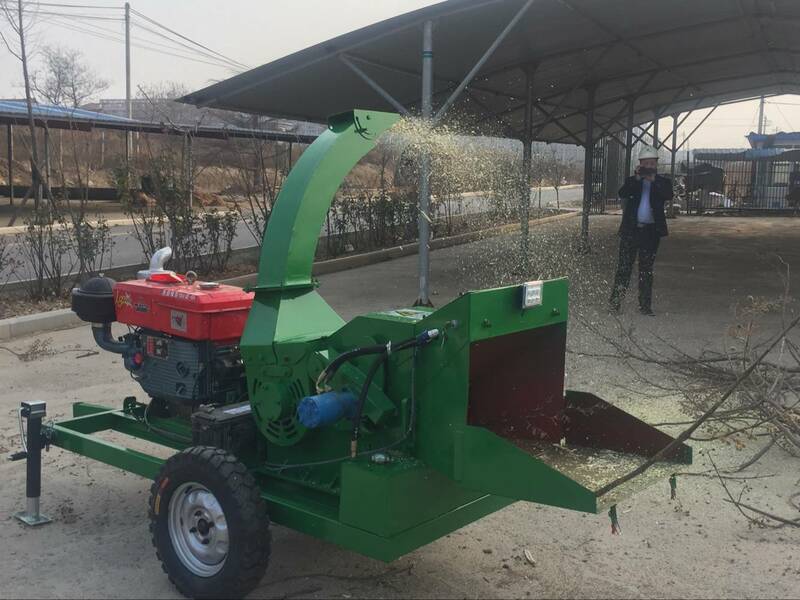 The Mobile Wood Chipper Mainly used for crushing branches, trunks, bamboo, hemp pole, tobacco rods, straw and other materials. Crushed material size 1-3cm, thickness 5mm. 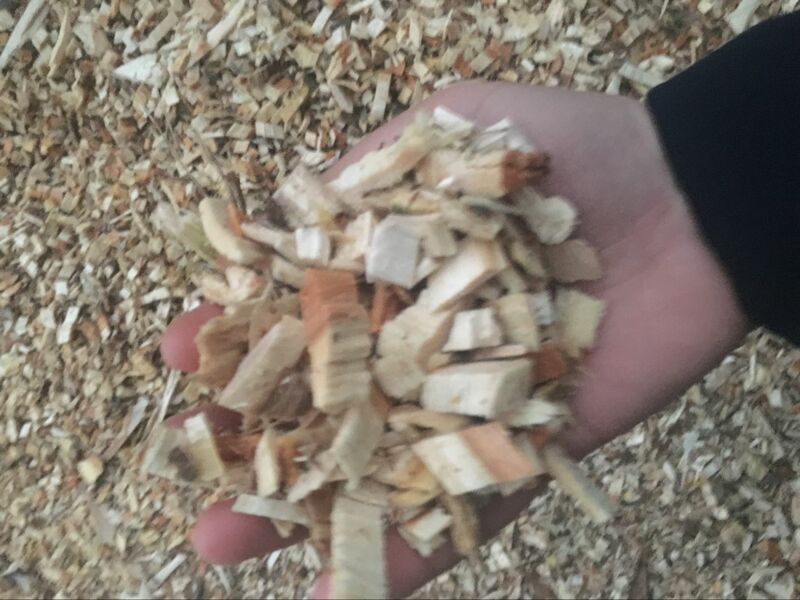 The mobile Wood Chipper is the better choice for processing waste wood materials.